Top Hair Color Ideas for Summer. Looking for tricks on how to give an instant glam boost to your locks? 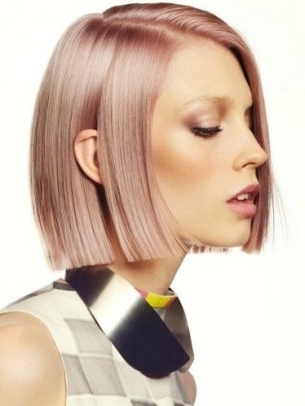 These top hair color ideas for summer encourage you to embrace your adventurous side. Looking for a way to keep monotony at bay? 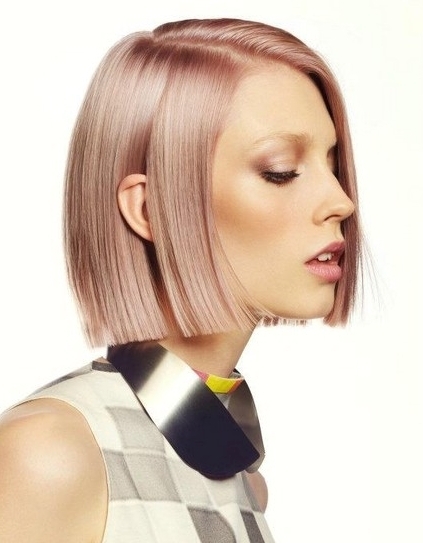 Check out the new wave of top hair color ideas for summer. Flaunt your beauty adventurer spirit and experiment with a versatile color palette. Combine your base shade with vibrant hues if you're lusting after a dramatic visual impact. However, you can also take things slow by opting for natural-looking highlights and moderate changes in your appearance. Stay away from low-quality coloring kits and guarantee the dazzling outcome of your beauty update by making an appointment at a high-street beauty parlor. Do you want to try a new shade for the summer? These professionally-inspired hair designs furnish you with numerous alternatives on how to rock the transition from uniform to multi-tonal hairdos. Your new shade will fade faster, therefore, it is a must to include color-protective formulas into your beauty kit. When the seasons change it is a must to adapt your hair care routine to weather conditions. You can rock the hottest hair color during the hot days if you pay special attention to the regular use of color-protective products. There's no need to shy away from bright and bold hues if you learn how to keep them in top shape. 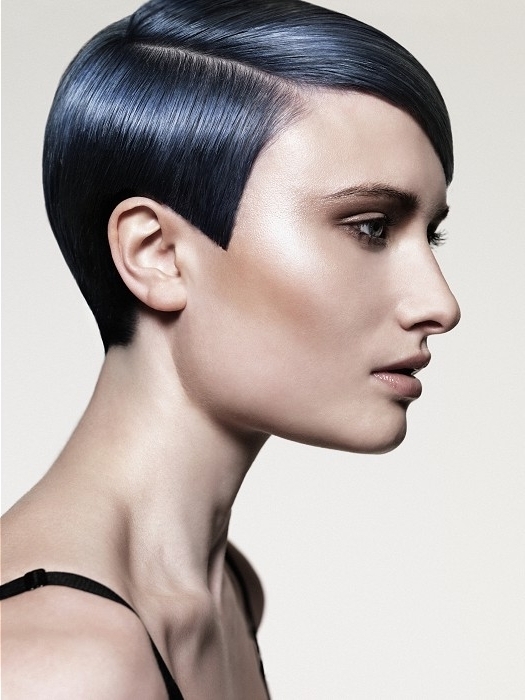 First, start with highlights to see the impact of a new color on your base tone. 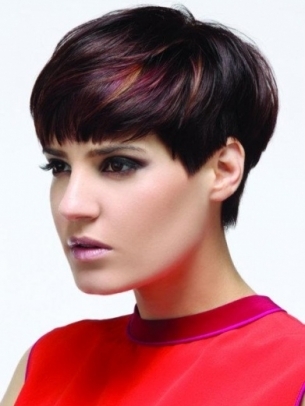 Position the tinted chunks or highlights in the perfect spot to make the most of your features. Vivid hues when placed too close to your face may create a too artificial effect. On the other hand, if you want to wear them anyway, you can place the tinted spots in the crown area or at the lower sections. 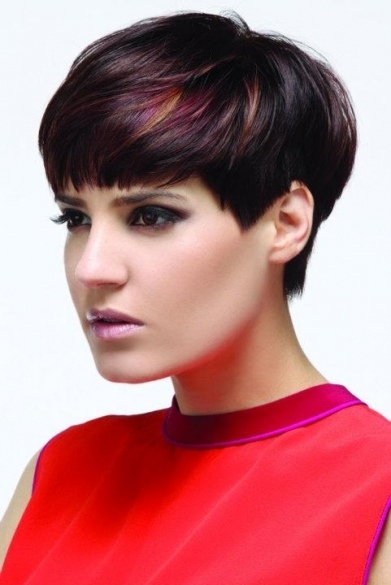 Consider the many shades of red, purple and pink to nail down an outstanding and non-conformist hairdo. 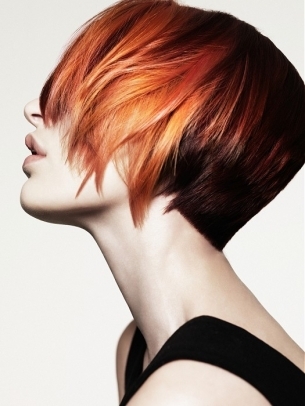 Those who want to add definition to their locks have the opportunity to experiment with natural-looking color combos. If you were blessed with fab blonde locks, try caramel or strawberry blonde highlights. Brunettes are free to try their hand at chestnut tones. 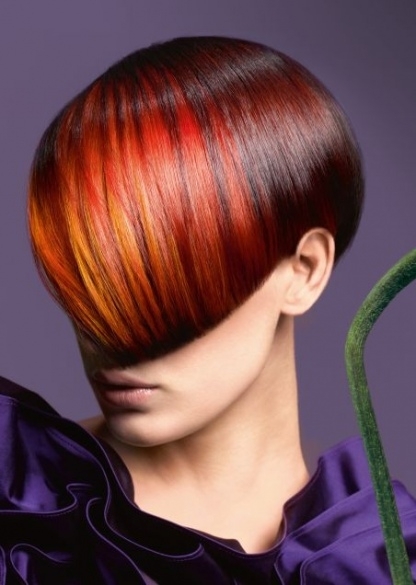 Red was crowned by pro hairdressers as the ultimate must-have shade everyone can try at least once in a lifetime. If you're ready for the ultimate transformation, pick either a vibrant or softer shade of red. Skim through these examples to find out more about your alternatives.